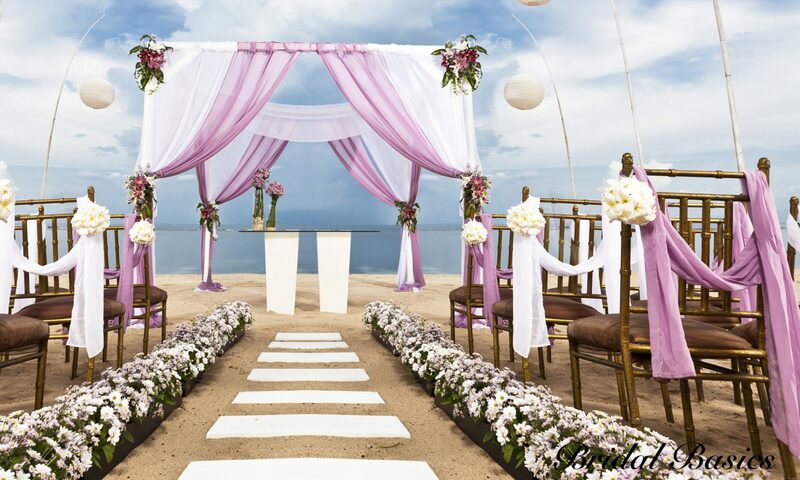 The central symbol of the wedding is the Chuppah or wedding canopy under which the bride and groom stand. The Chuppah, representing the home they will establish together, has four corner posts but no walls. Traditionally, the bride’s and groom’s parents stand around the couple beneath the Chuppah to symbolize that parents are the foundation upon which the bride and groom will establish their own home. The open walls of the Chuppah indicate that the couple’s new home should be open, an integral part of their extended family and community.